The 15th Asia Pacific Computer Emergency Response Team (APCERT) Conference was held in New Delhi. It is the first ever conference to be held in India and South Asia. It was organised by Indian Computer Emergency Response Team (CERT-In) under the guidance of Ministry of Electronics & Information Technology. The 10th South Asia Economic Summit (SAES-2017) was held in Kathmandu, Nepal with theme of “Deepe ning Economic Integration for Inclusive and Sustainable Development in South Asia”. The Governments of Odisha and West Bengal conducted joint security exercise named ‘Sagar Kavach’ to further tighten the existing coastal security mechanism. The Union Government launched BHARAT-22 Exchange Traded Fund (ETF) managed by ICICI Prudential Mutual Fund targeting an initial amount of about Rs. 8,000 crore. It is an amalgamation of shares of key CPSEs, Public Sector Banks (PSBs) and also Government owned shares in blue chip private companies. 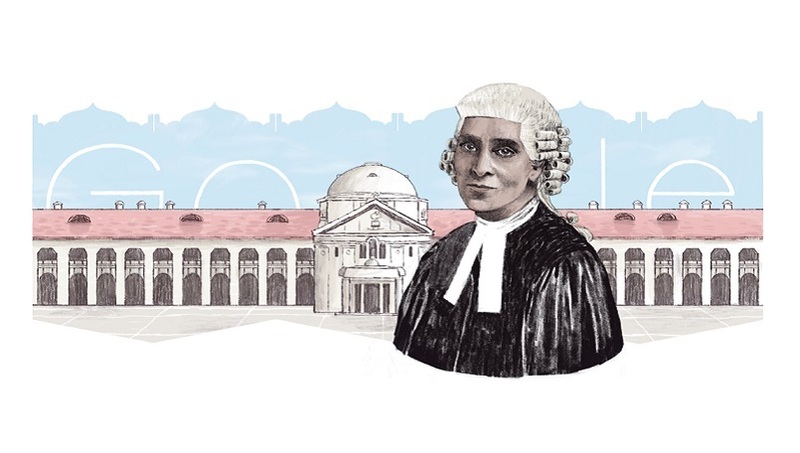 Google released its daily doodle celebrating the 151st birthday of Cornelia Sorabji, the first woman to practice law in India and England. The Union Ministry of Power launched National Power Portal (NPP), a Centralized Platform for Collation and Dissemination of Indian power sector information which can be accessed at http://npp.gov.in.